Chicago White Sox Park at 35th and Shields. The image depicts the beautiful statue, a tribute to the 2005 World Championship team. 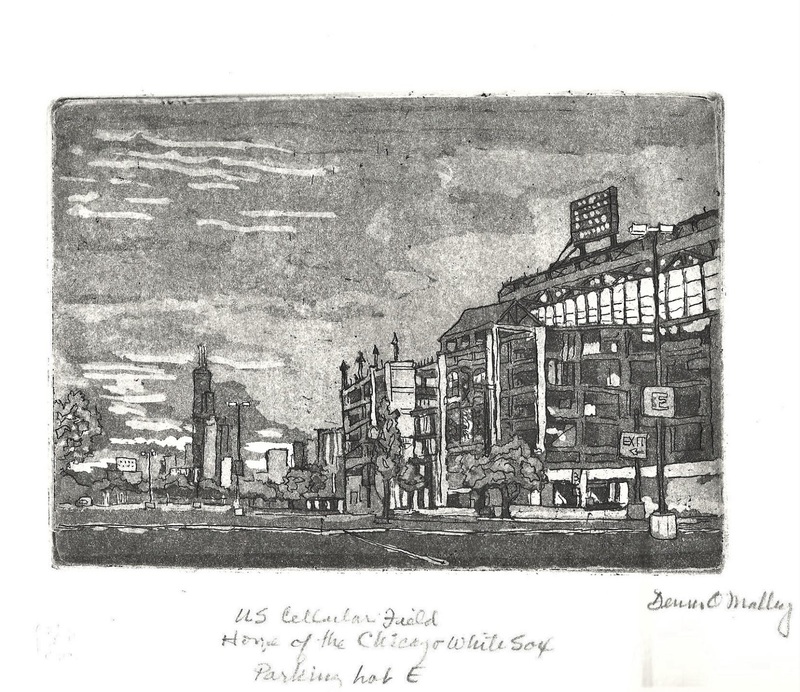 This new print is an Aquatint Etching with hand coloring. The plate size is 8" x 10 " and the paper is 12" x 14 ". 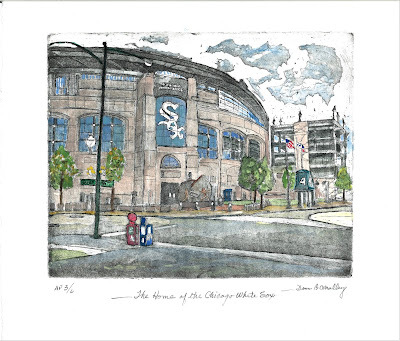 I have images of US Cellular Field, "White Sox Park from Parking Lot E" that are 4" x 6" on paper 8" x 10". Some of the Limited Edition are hand colored. Friday, September 7 the Chicago Catholic Charities hosts the Gala of the Arts at Navy Pier. 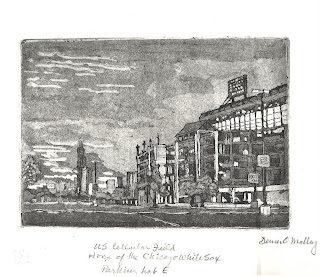 I have included nine of my etchings of Chicago and note card sets. This event is a major fund raiser for Chicago Catholic Charities. 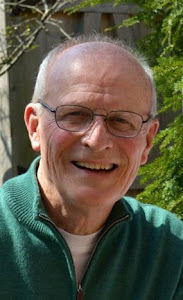 I am one of 20 artists that participate for the benefit of this important charity work in the Archdiocese.